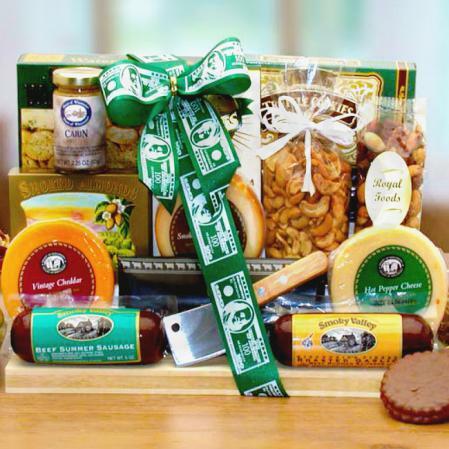 For years now, our sausage gift baskets have been our most popular gifts. 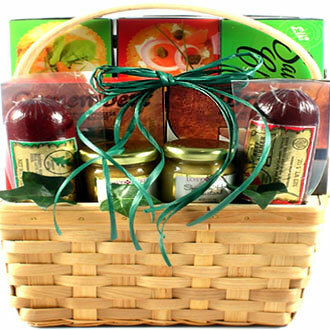 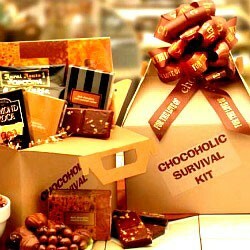 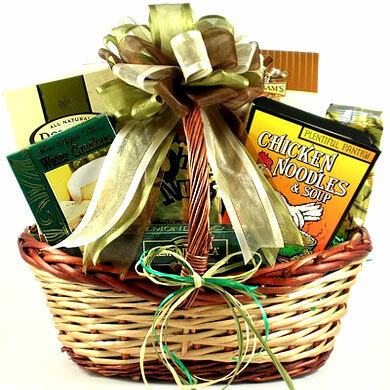 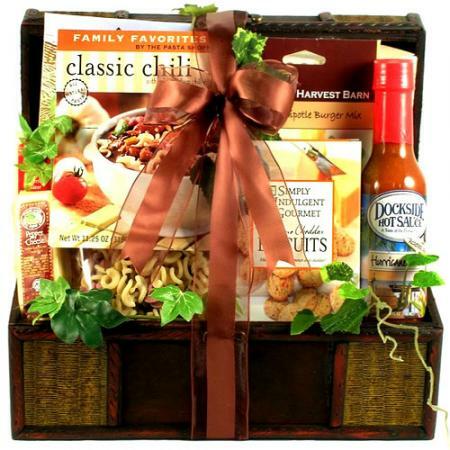 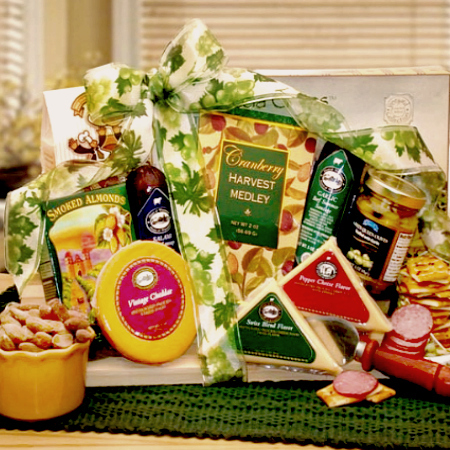 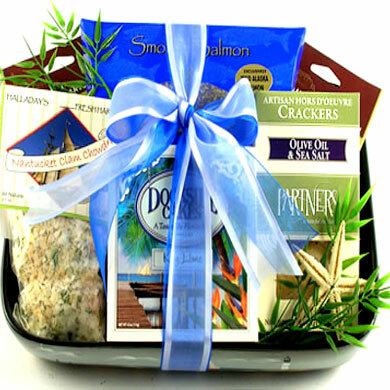 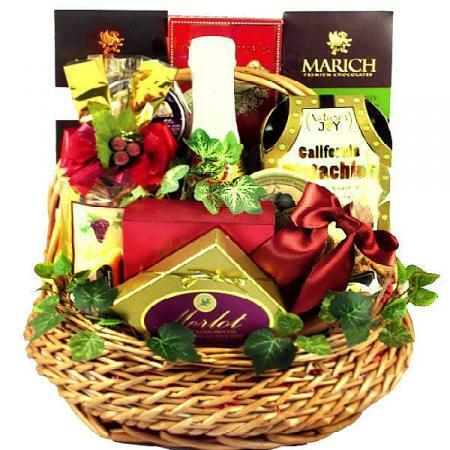 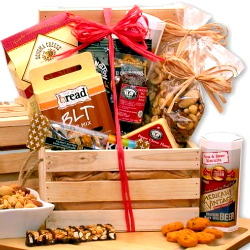 As a result, we have designed a gift basket dedicated to all the meat lovers out there! 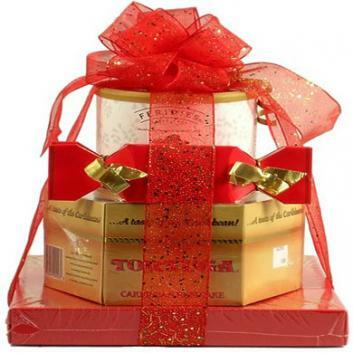 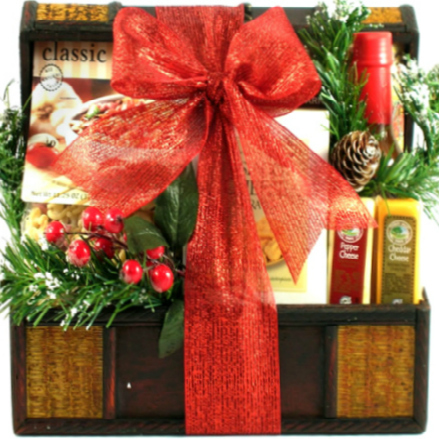 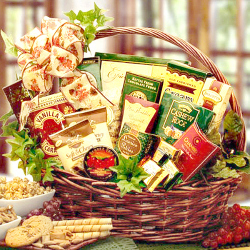 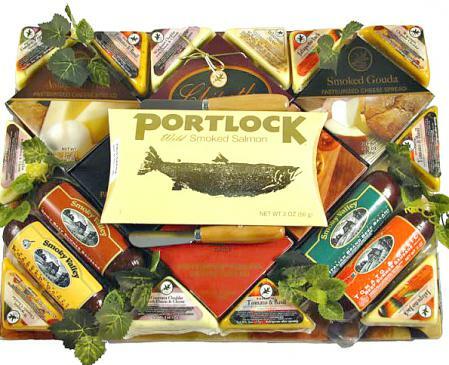 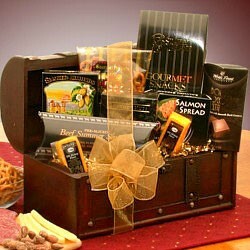 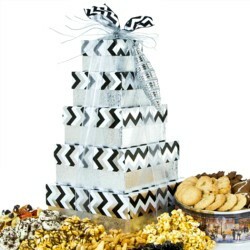 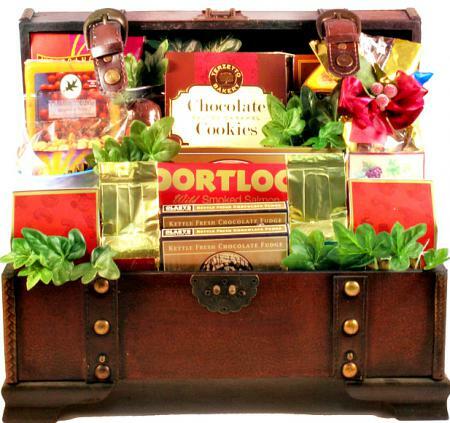 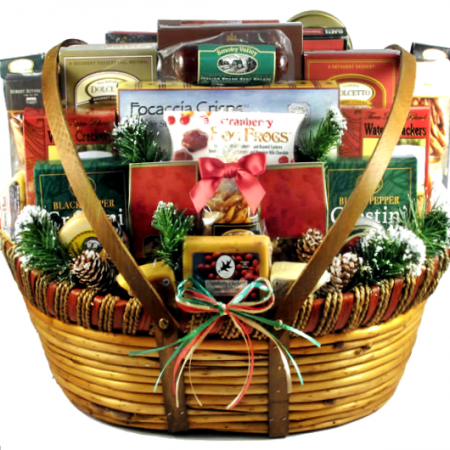 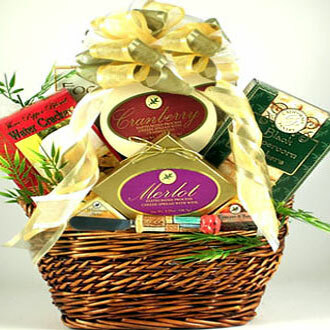 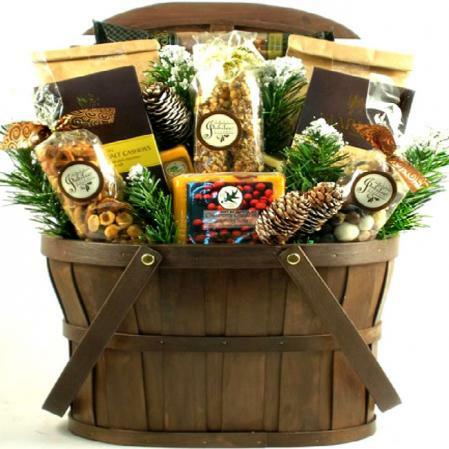 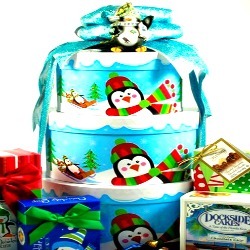 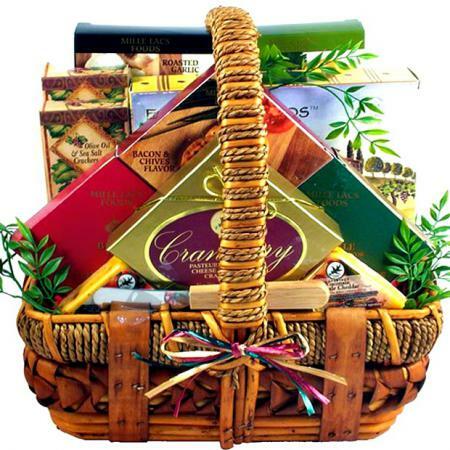 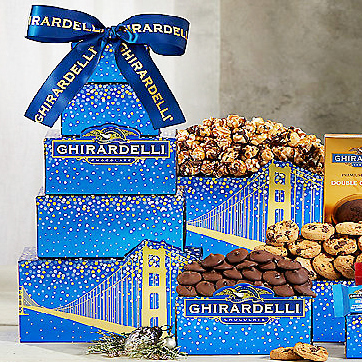 This big beauty arrives overflowing with more choice meats than any of our other gift baskets. 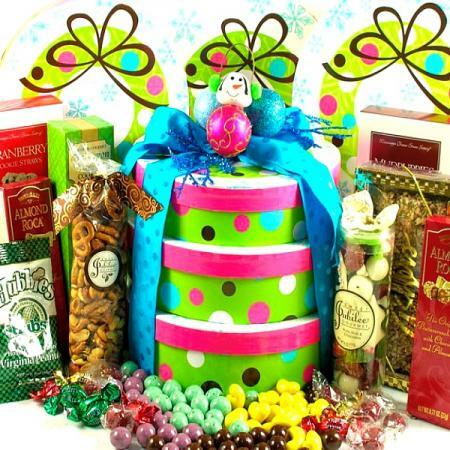 If you are searching for an excellent gift for an office, family, special event or even one very fortunate individual, this is it. 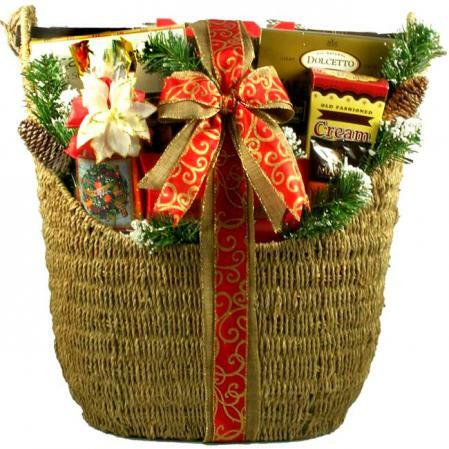 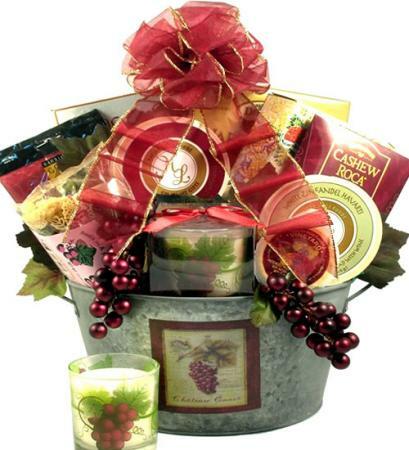 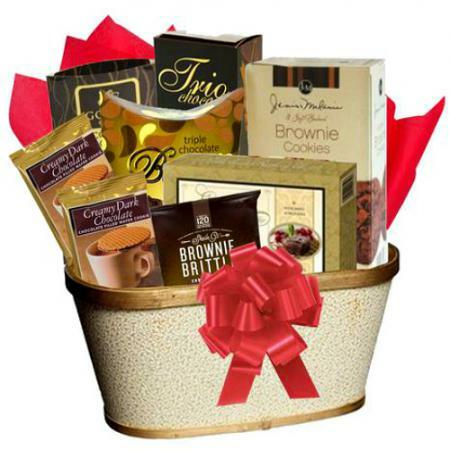 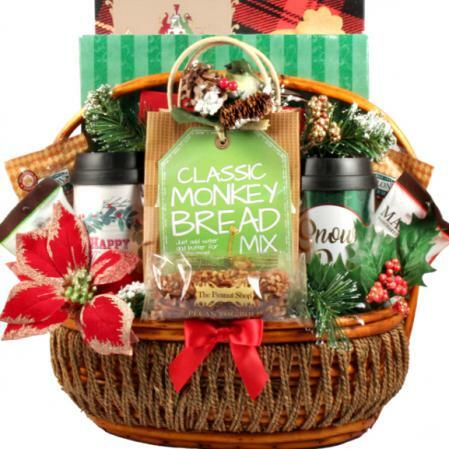 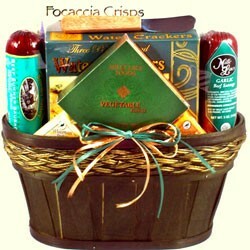 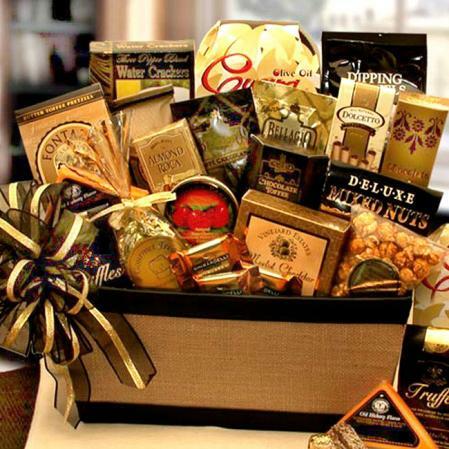 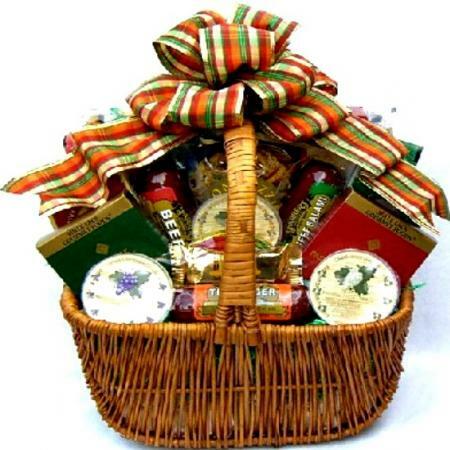 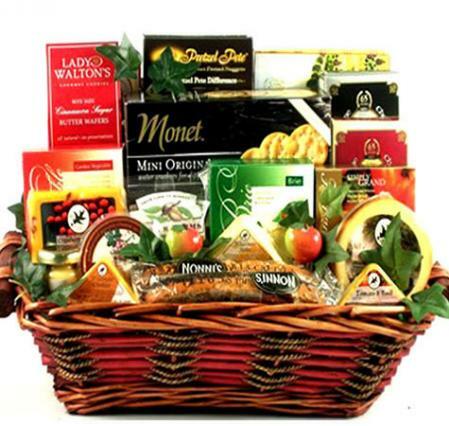 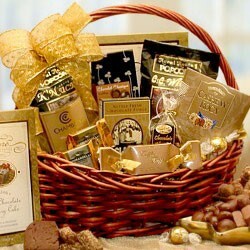 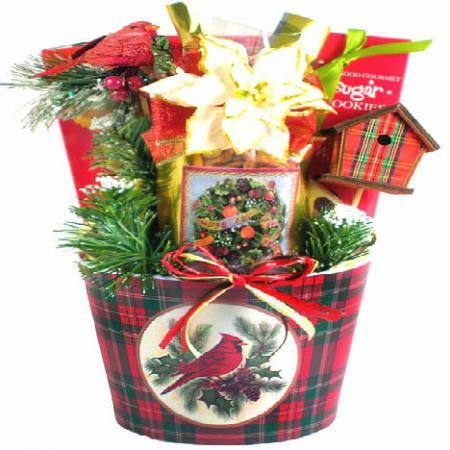 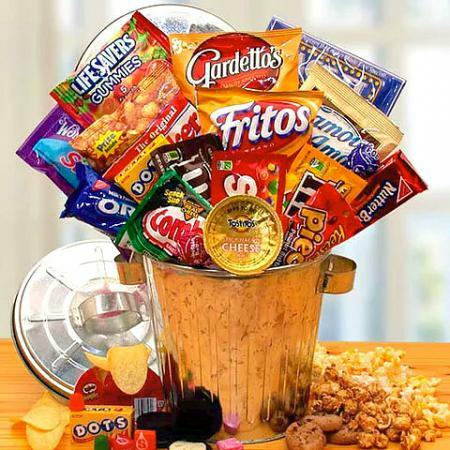 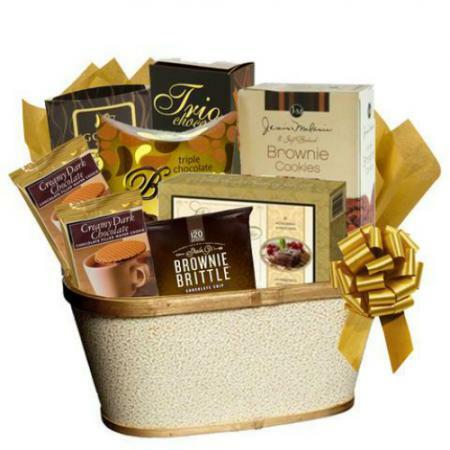 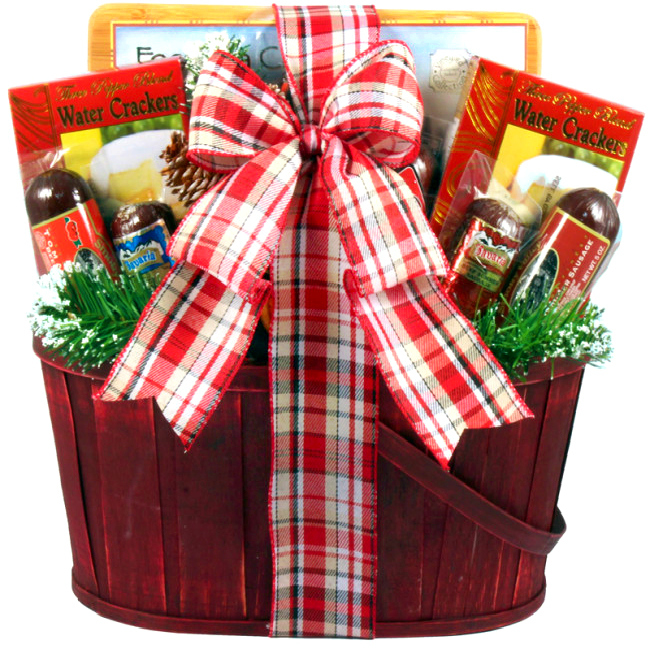 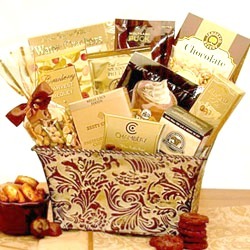 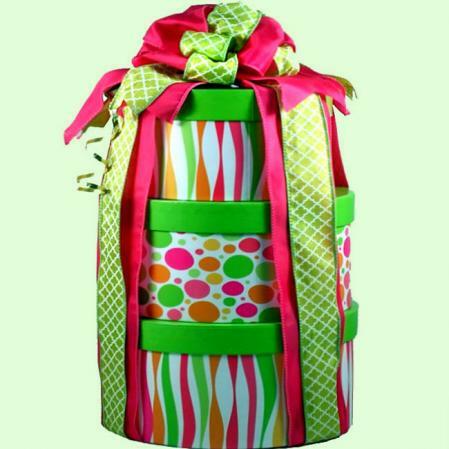 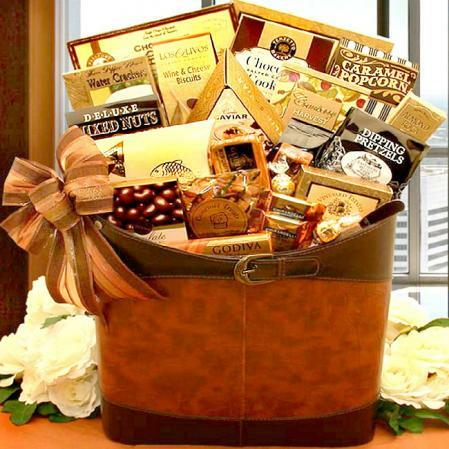 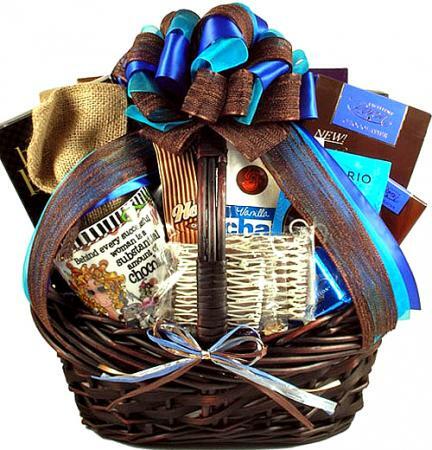 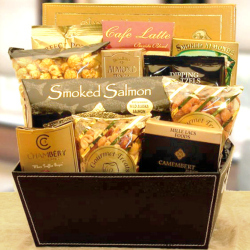 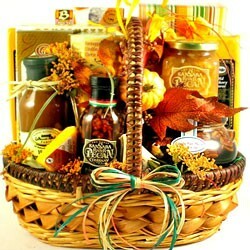 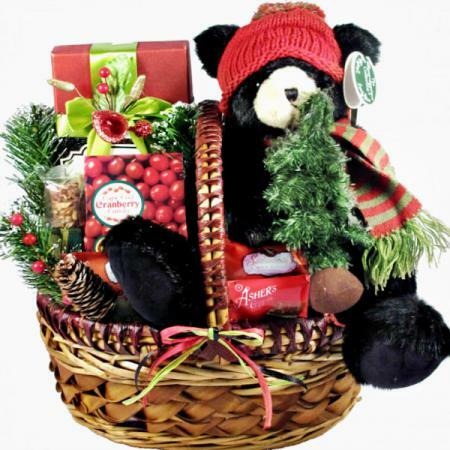 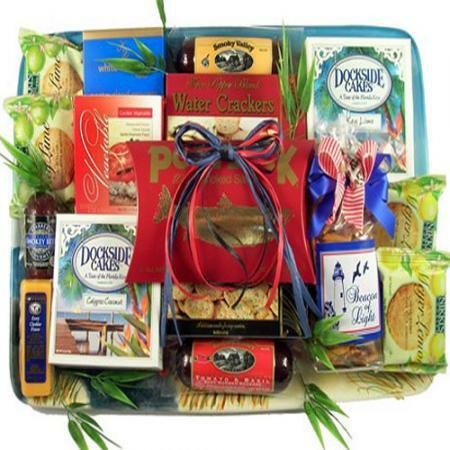 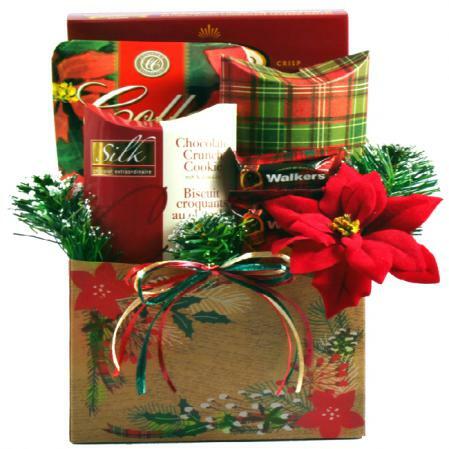 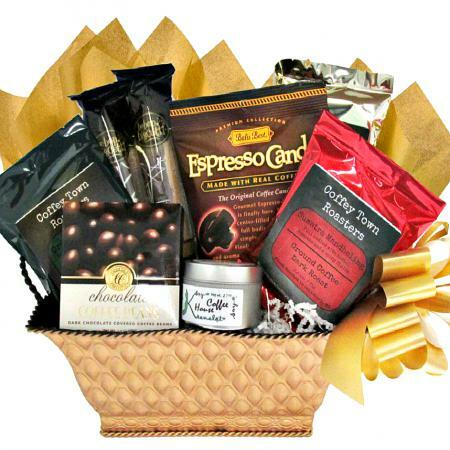 This gift basket is sure to be a hit with just about anyone on your gift list. 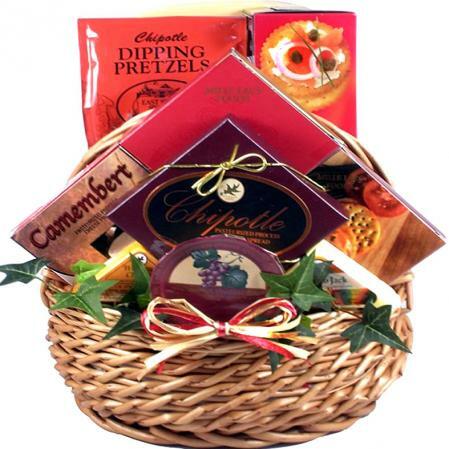 It's filled with a large selection of choice gourmet sausages, salamis, beef sticks, and more! 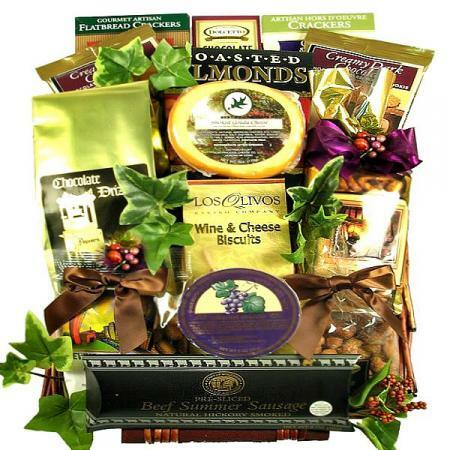 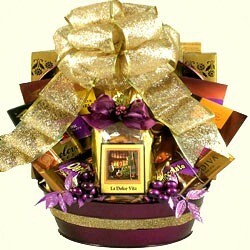 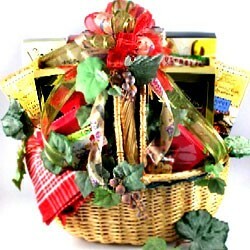 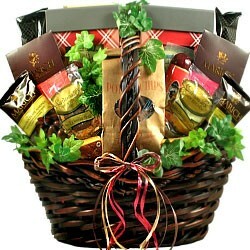 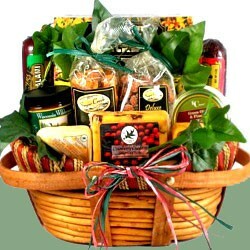 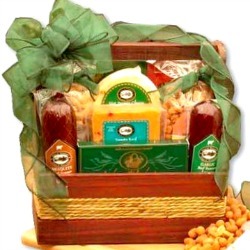 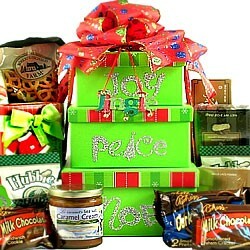 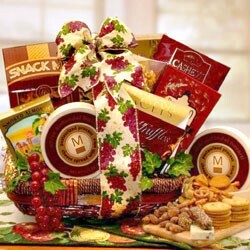 This large meat lovers gift basket will make an amazing gift for any office, family or even one fortunate individual!